The Consumer Reports National Research Center conducted a recent research into what Americans thought of gluten diets, and not surprisingly, 63% of people cited reasons they cut protein out of their diets and even expressed belief that gluten is very bad for the health and body. But the CRNRC has come up with latest research facts that demand that everyone reconsider their positions to gluten-free diets, unless of course they suffer from Celiac disease and gluten intolerance. The gluten diet researchers establish that many people who refrain from taking gluten diets because they think they are gluten-intolerant simply aren’t; and many others that buy processed food because they are labeled “gluten free” may actually have been consuming gluten without realizing it, because they take the label at face since there is no actual measure or certification to determine if the product is actually gluten-free. So many food processing companies have only been cashing in on the ignorance of hapless consumers. Also, non-gluten foods are established to contain higher content of calories and fats. So while many people believe they should refrain from gluten on account of their weight-loss programs, as well as their gastrointestinal health condition, the researchers believe that you have a great deal to benefit from taken gluten in your meals. So why then must you consider taking food that contain significant amounts of gluten? 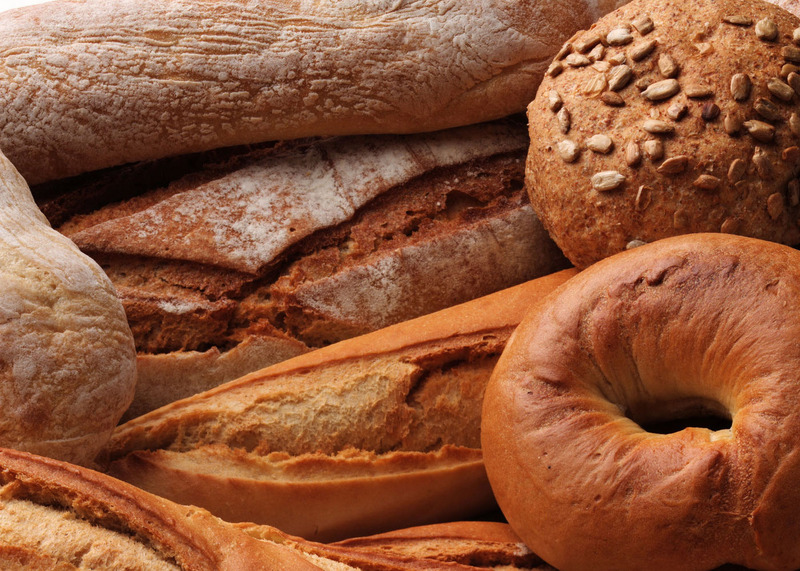 The researchers believe you must reconsider taking gluten because it will make your weight loss goals easier. Why? Because gluten-free foods have a significantly higher percentage of fats, calories, and sugars – and these all contribute to weight gain. You must also come back to gluten diets because processed foods labeled “non-gluten” or “gluten free” actually contain some measure of gluten and they are very expensive, because manufacturers understand people will appreciate gluten-free foods at whatever prices. Gluten-free diets also cost more because of the manufacturer’s expenses for meeting certifications and labeling regulations. The best way to abstain from foods containing gluten is to do away with processed foods and increase your intake of fruits and vegetables. Eat more of whole grains and cereals, and watch how much you will have saved in the process while also achieving your overall health plans. The article first states that there is “no actual measure or certification” for gluten-free foods, and then later states gluten-free foods are more expensive due to “meeting certifications and labeling regulations”. This is is either very unclear writing or just useless spurting out of spotty research meant to belittle the gluten-free fad. I eat gluten myself but am always open to new breakthroughs in a healthier diet. And this article was a waist of my time with seamingly pro-gluten rhetoric. You whine about the article then use waist rather than waste – good job! The anti gluten lot is baloney except for the handful that actually have celiac disease. A fad thing every dingbat housewife can jump on.